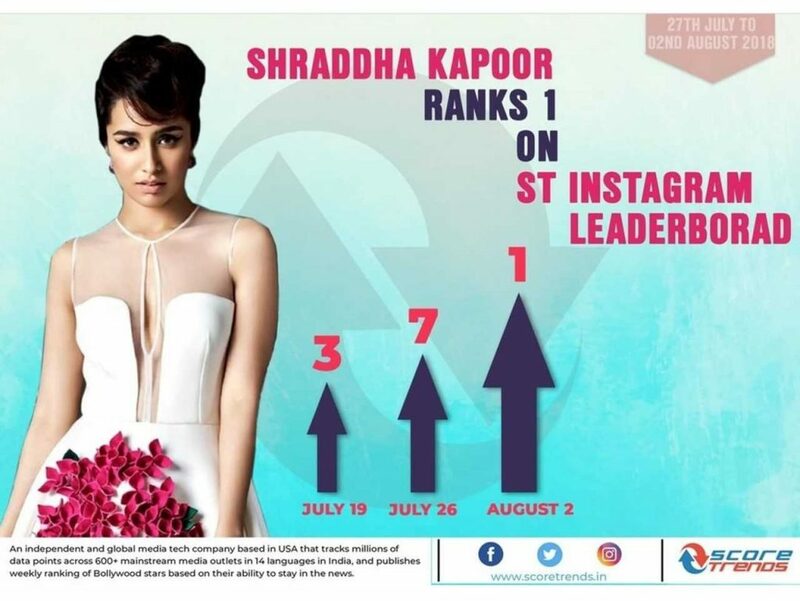 Shraddha Kapoor proves to be more popular than Priyanka & Deepika! Shraddha Kapoor may be going through a rough patch at the professional forefront currently. Rock On 2, OK Jaanu and Haseena Parkar, all bit the dust at the ticket windows. But that hasn’t stopped filmmakers to cast the actor in their films. 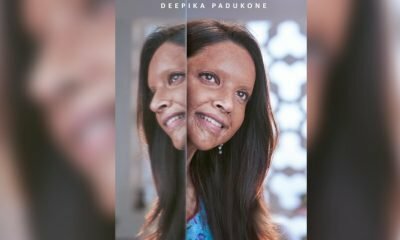 She’s gearing up for two back-to-back releases, Stree on the 31st of August and Batti Gul Meter Chalu on the 21st of September. 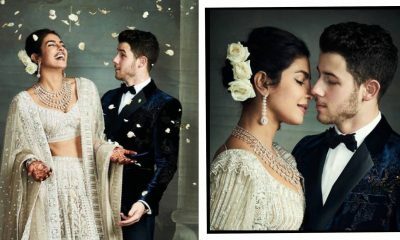 And that’s the reason why she’s the talk of the town on social media. 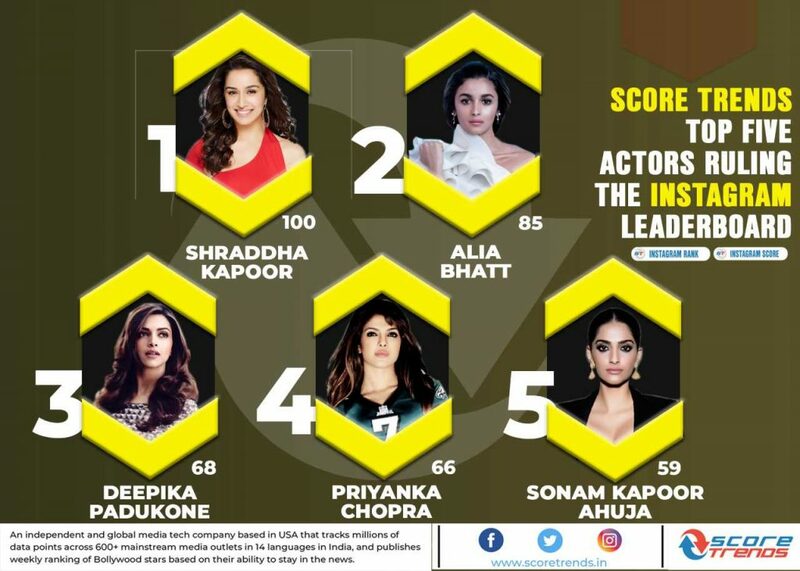 Given her popularity on social networking websites, with immense help from the above films, she has managed to beat both Priyanka Chopra and Deepika Padukone. That’s quite an achievement, we do agree! 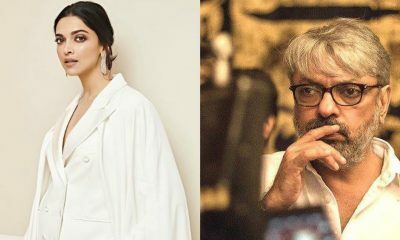 Hopefully, the actor should deliver some solid performances in her two upcoming films as well, especially after receiving a lot of flak for her last outings. Bigg Boss 12: Salman Khan to turn matchmaker for the show? Tiger Shroff is all set to treat his fans with another music video!